There are many kinds of glasses. Only most modern methods of production combined with the experience of centuries of handcraft tradition guarantee the unique quality of Murano Glass mosaic. 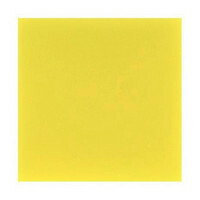 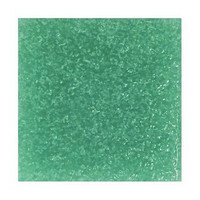 Murano Glass is resistant to frost and colours are resistant to fading. 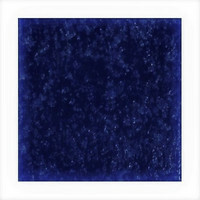 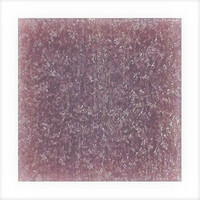 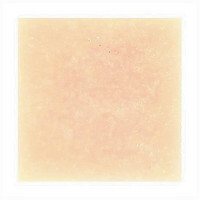 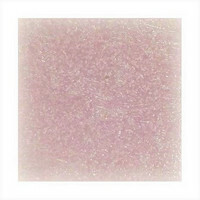 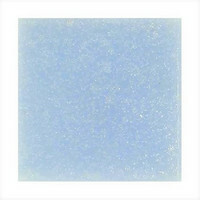 It is available in the size 20x20x4 mm. Available packing units are 150g, 600g and 3kg. 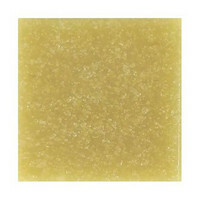 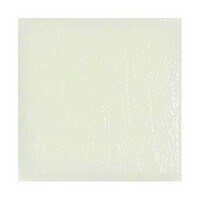 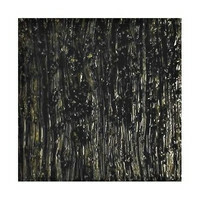 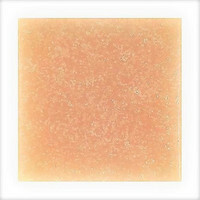 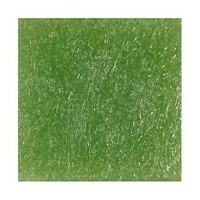 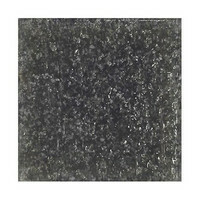 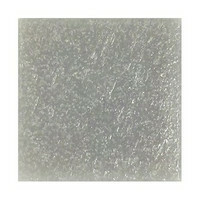 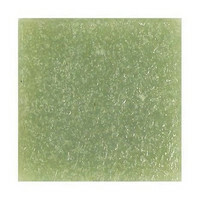 Murano Glass is suitable for indoor and outdoor wall and floor mosaics, as well as for decoration use.